Hochstätter The genera Pediocactus-Navjoa-Toumeya - Revised, Selbstverlag, 1995. Type:S Oregon, fieldnumber fh 19.4, 15. August 1992, HBG. fh 19.4, s Oregon, 1,950m. 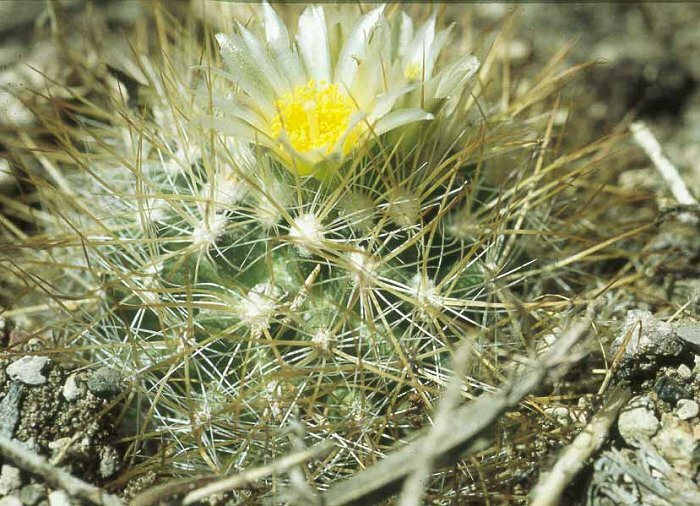 Pediocactus nigrispinus ssp.pluebloeonsis, fh 19.3, Pueblo Mts., 1,800m.